Fifth Sunday is Fun Day! First Presbyterian Church is an intergenerational church. Opportunities are provided for all ages to be involved.  From small group Bible studies, Adult Education, Oasis Mom’s Group, to Children and Youth Ministries there is something for everyone, and integrating all of these ages together is important. Four times a year there is a 5th Sunday on the calendar. Instead of the regularly scheduled Children’s Church, children join their parents at the 10:30 worship service for what we call “All Together Worship.” We see these 5th Sundays as an opportunity to gather together to share a meal and to have some fun. Our next 5th Sunday gathering is March 31st. During our gathering everyone gets to engage with what the children have been learning all month. 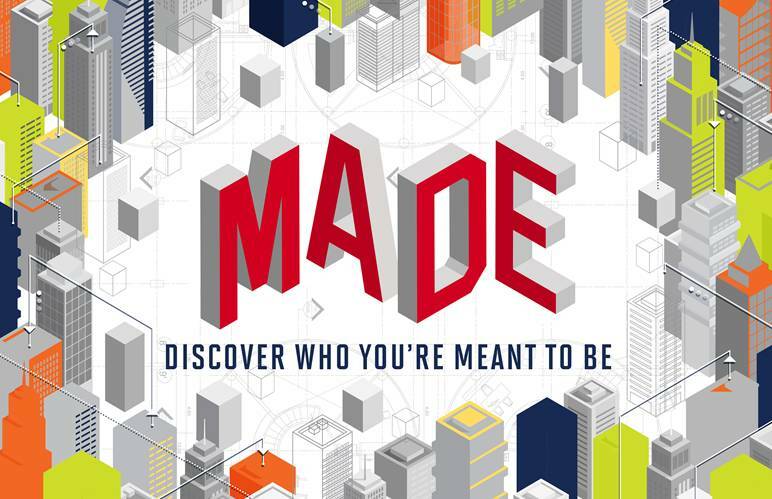 Our current Children’s Church theme is “MADE”, and the children are learning about how we are all made in God’s image with our own unique gifts and abilities. There will be fun, interactive activities and a build-your-own-ice cream sundae bar! Join us fellowship, food and fun!